Location, Location, Location & Lots Of Room!! 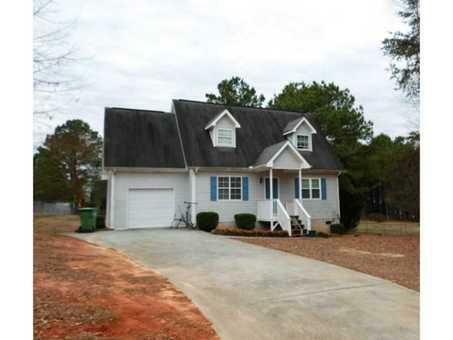 This 3 bedroom 2 bath home is in a convenient location in the Sonoraville School District, it features a huge bonus room, large bedrooms, screened in back porch as well as open deck, garage, very nice kitchen, fresh paint, and a huge backyard! Don't miss out on your opportunity to see this great home!!!! It wont last long! Call your agent Today!! Seller will give $2000.00 in maintenance/ closing cost concession!